As someone with fine, less-than-dense hair, I'm well aware that flyaways can be frustrating. And mostly, they're due to breakage. (I'm addicted to getting a round of ultra-blonde highlights every few months or so.) For years, no matter what I tried, I couldn't seem to calm the layer of rogue baby hairs that accented the rest of my sleek, thin texture, which, to be honest, just looked kind of strange. 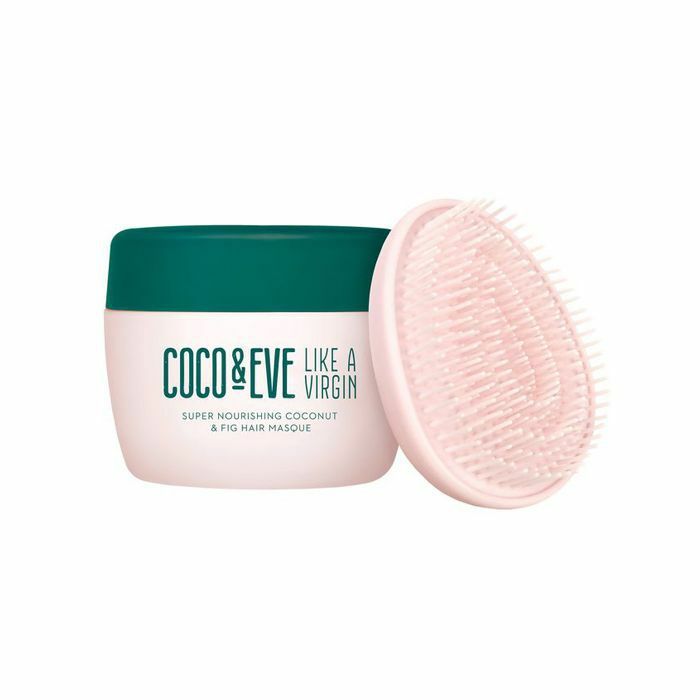 There's nothing wrong with frizz and flyaways (please read this), but considering my texture and my personal frustration with them, I became dedicated to finding a list of tricks and, of course, hair products to help soothe my fine-haired flyaways for good. So after a lot of experimentation, while minding a variety of tips I picked up from hairstylists, co-workers, friends, and even the internet, I was able to come up with eight hair-changing tricks that have resulted in my smoothest, sleekest mane yet. (Three of which can come in handy in even the direst of hair pinches.) Keep scrolling for my eight best tips and hair product recommendations. 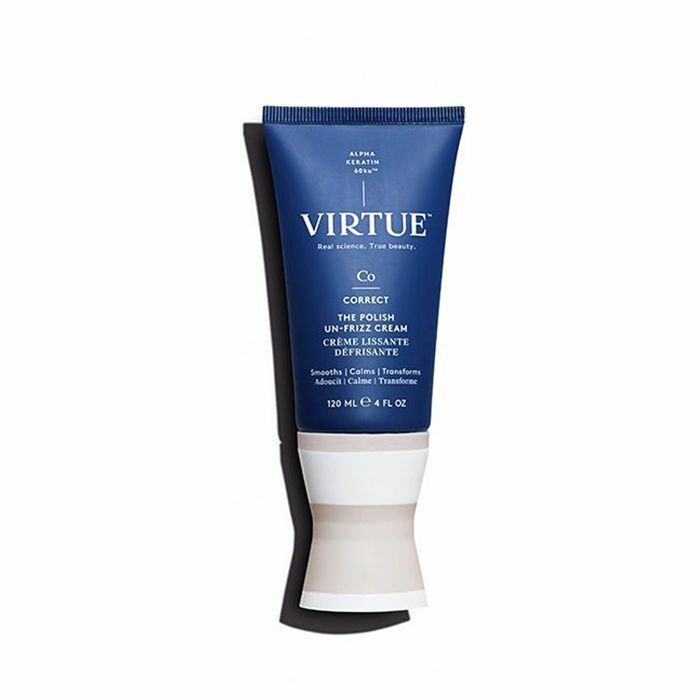 A great conditioner encourages cooperation where flyaways are concerned. And if you have fine and/or color-treated hair, a formula that's lightweight yet rich in moisturizers will be the ultimate choice. Since I only wash my hair two to three times per week, I try to use a conditioning mask at least once a week. 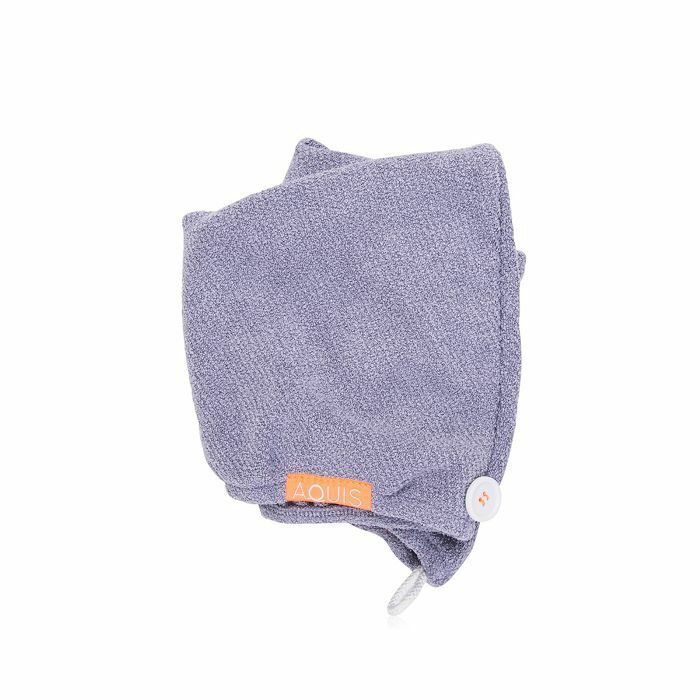 Practically the instant I stopped using a towel to dry and wrap my fine, wet strands post-shower a few years back, I noticed a significant difference in the ratio of stray, short, and annoyingly upright hairs along my hairline and part. Remy Moore of New York City's Hairstory agrees: "It's not about roughing your hair up to get the moisture out quickly," he says. "In fact, it's the opposite. 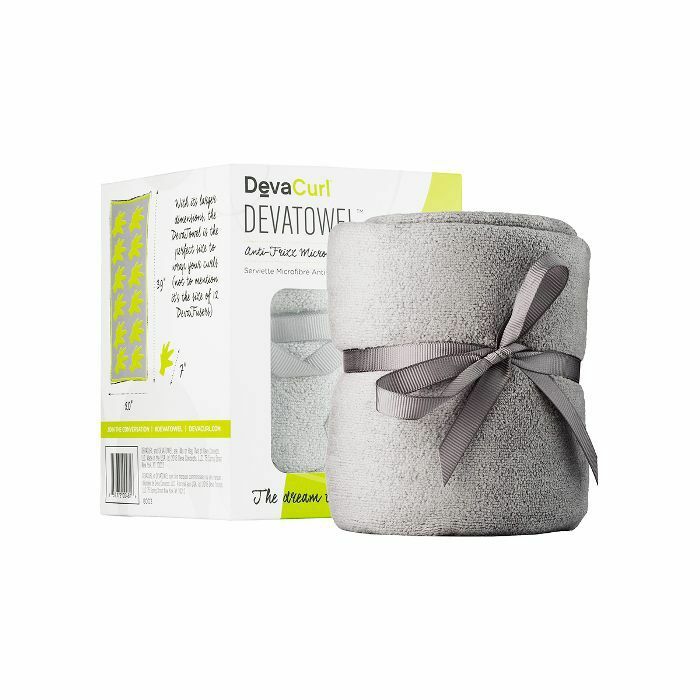 Make sure you get as much of the moisture out with your towel as possible, but not too aggressively." Skip wringing or drying your hair with a towel, and try drying strands with a microfiber towel or lightweight hair turban instead. When it comes to hair products geared to minimize flyways and simultaneously cater to all hair textures, finding the perfect arsenal of styling products is key. After all, the last thing we want is lank strands or weighed-down texture and grease. So, try matching the weight of the product to the texture of your hair for optimum results and finding formulas (like either of these two) that kill multiple birds with one amazing-smelling stone. Take a look at these conditioners for curly hair, conditioners for natural hair, conditioners for fine hair, and deep conditioners to find your match. 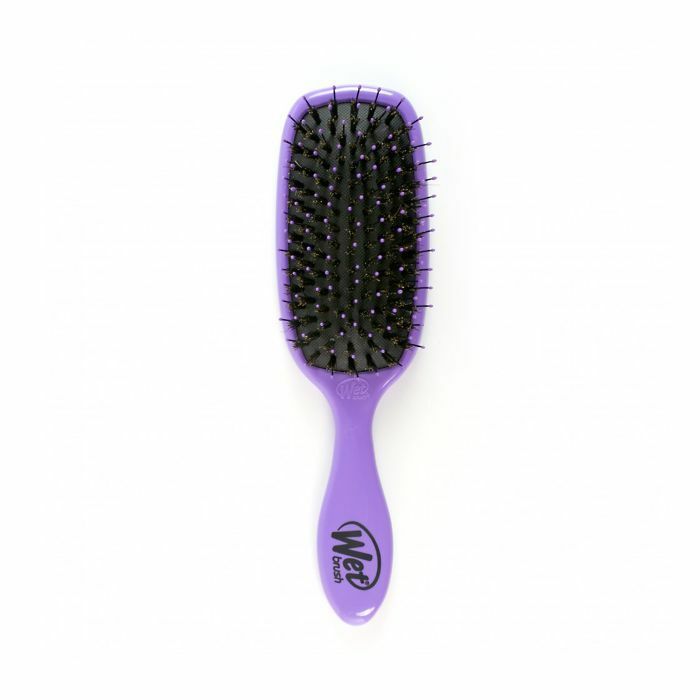 Heat-styling tools and over-brushing will bring hidden flyaways out of the woodworks. If you simply have to break out the blow-dryer or curling iron, use a heat-protectant spray before styling and then a lightweight hair oil right away afterward. This will help re-infuse some much-needed moisture into parched strands and bring runaway hairs back to the mothership that is your head. 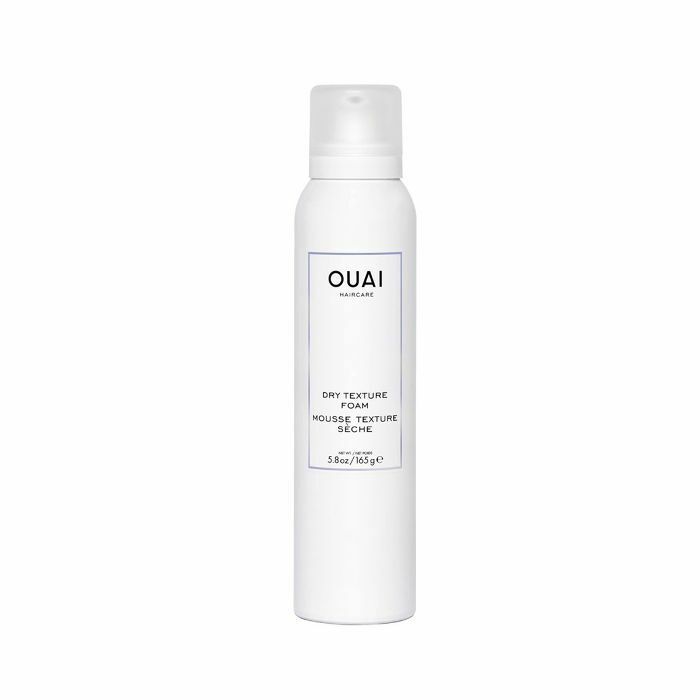 Of course, it's preferable to just let your hair air-dry if possible—whenever possible—and I've found this high-tech drying spray from IGK and new, lightweight texture foam from Ouai to be key MVPs. Have you ever heard of the dryer-sheet hack? 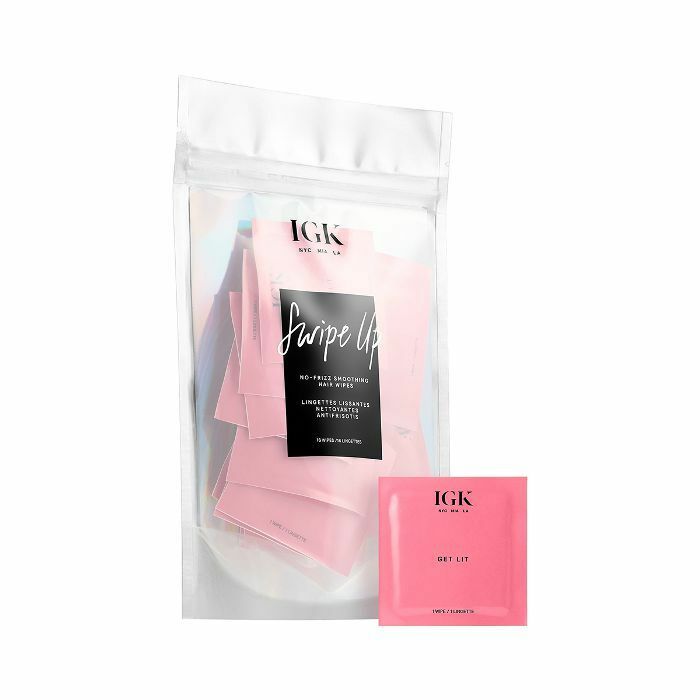 Well, think of these adorably handy sheets from IGK, an elevated version of toting Bounce in your bag. 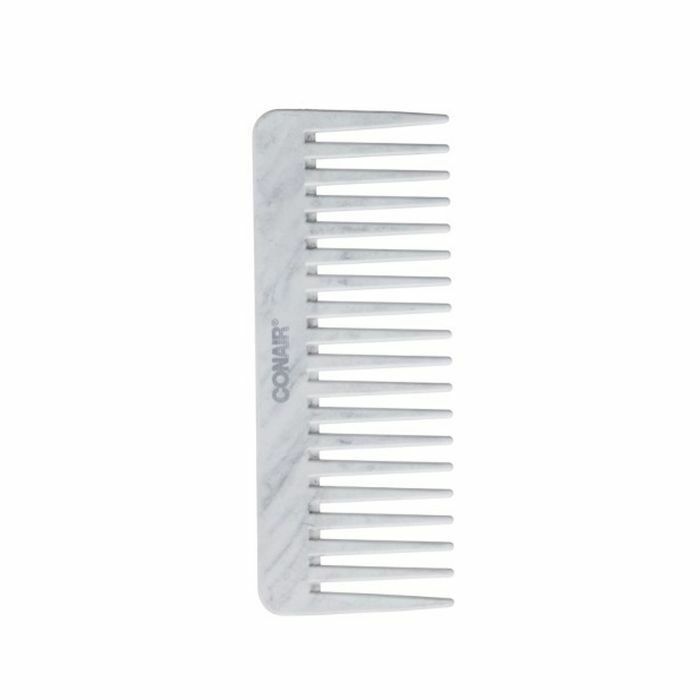 An ingenious hair product designed to smooth any rampant flyaways, these guys work to weightlessly settle static for finer hair types especially. 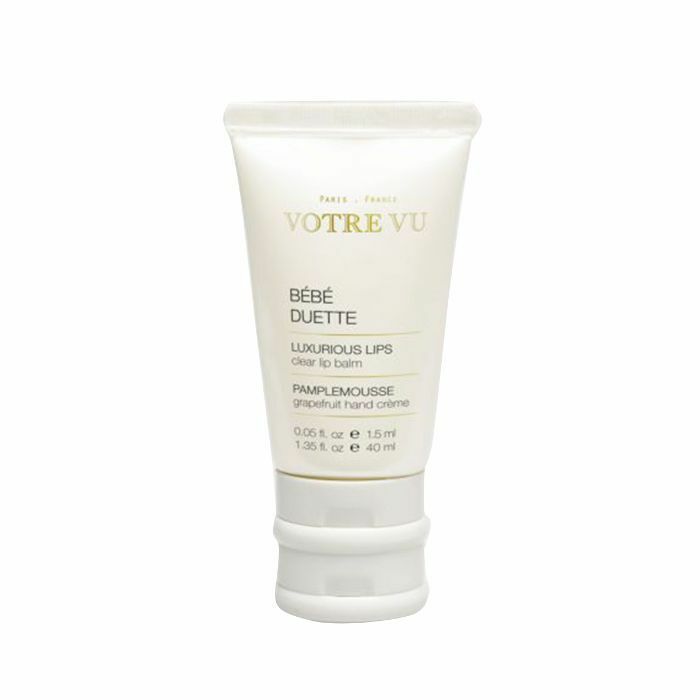 Excess lotion is a quick fix for noticeable breakage. "When you put lotion on your face or your body, whatever's leftover on your hands, use that on the top of your head," celebrity hairstylist Chris McMillan tells Allure. "Lightly layer it and don't use a ton." Keep a tube of hand lotion in your bag at all times so it's at the ready when you're on the go. Lip balm functions similarly to lotion when it comes to taming stray hairs, but its pomade-like texture gives it a little bit more oomph. Use your fingers to apply a small amount, as this will ensure you avoid a greasy effect. 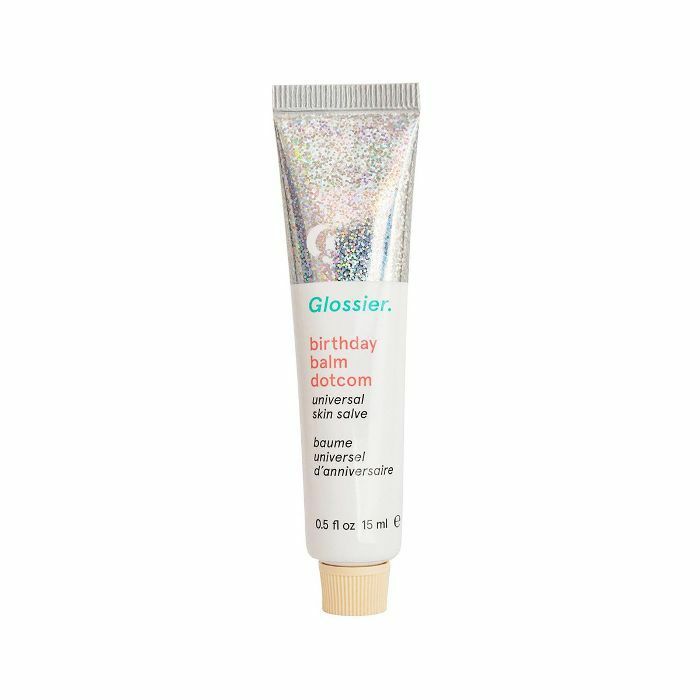 Bonus points for using a subtle, sparkle-infused formula like this cult (and Byrdie-editor) favorite from Glossier.